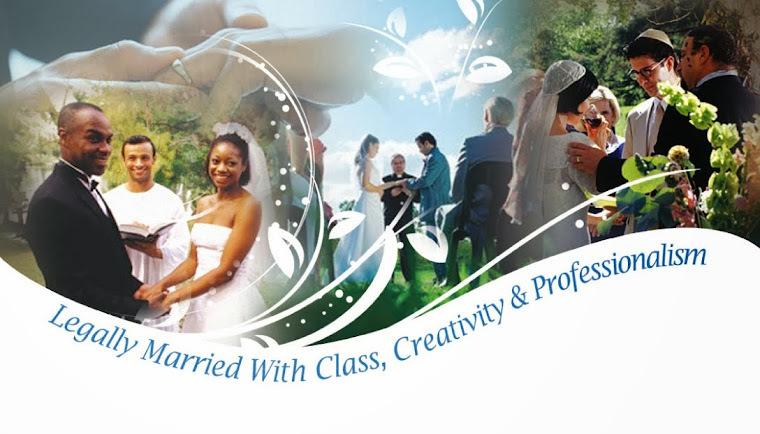 Orange County Wedding Officiants -The Clergy Network Of Southern California- www.legallymarried.com: New Wedding Trend - Celebrity Wedding Officiator for The Real Housewives of Orange County Bravo T.V. 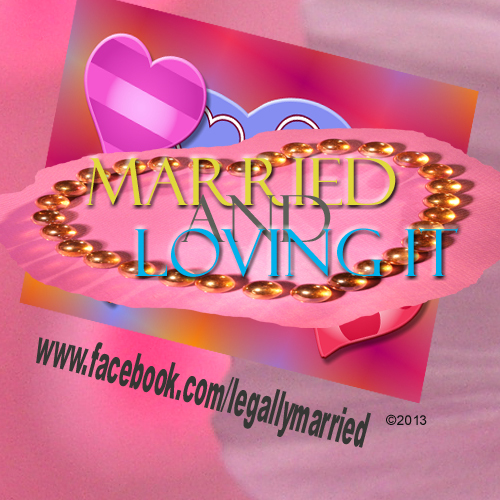 Wedding, Dr. Linda - "Pinkie Fingerprint Wedding Trend"
New Wedding Trend - Celebrity Wedding Officiator for The Real Housewives of Orange County Bravo T.V. Wedding, Dr. Linda - "Pinkie Fingerprint Wedding Trend"
United States - Celebrity Wedding Officiator - Marriage Ceremony - August 31 2013 - With The Real Housewives of Orange County Bravo T.V. reveal just about televised, I wanted to continue my tradition of wedding ceremony innovation. Like in Tamra and Eddie's lovely St. Regis - Monarch Bay & Dana Point, June 15th 2013 T.V. 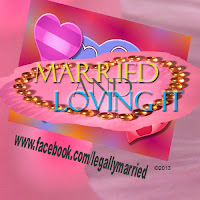 wedding, which I officiated and wrote, new expressions of love and marriage must become. And, for 24 years, I have been an inventor of "things ceremony". What new generous and loving act could call for words to give it breath? I am this scout of innovation, who says, "Yes", let me find it!" Like anything of meaning without a vehicle of expression, something important is wasted. Perhaps, not just to the immediate generation, but to succeeding others. So, when a soon-to-be bride and groom told me of the engraving of their pinkie fingerprints inside their wedding bands, I knew no one had highlighted this sentimentally significant act of love. This lovely indelible image was profoundly waiting for original words to further capture its significance! Like a photographer, captures the life in human life... I capture life in the words and imagery which communicate the living soul. This involves the hearing and sight and imagination and experiences and dreams of the one encountering these verbal communications. To not find perfect imagery, (through the medium of words), and to not positively stimulate this, diminishes the value of a tenderly sweet and important act of pinkie fingerprinting inside a marrying couple's bands of marital commitment. Something had to be written. And, I was on a mission to be the first. Pictured is the first of my original wedding images and quote, based on my research regarding the uniqueness of the human fingerprint. And, this to be given life with words relating these characteristics to love and marriage. More specifically, to this soon-to-be bride and groom's personal brand of love and stated commitments. There will be more original images to showcase my quotes, and, then the first-ever explanation of this wedding trend. MAY I WRITE YOUR WEDDING CEREMONY OR MARRIAGE VOWS?